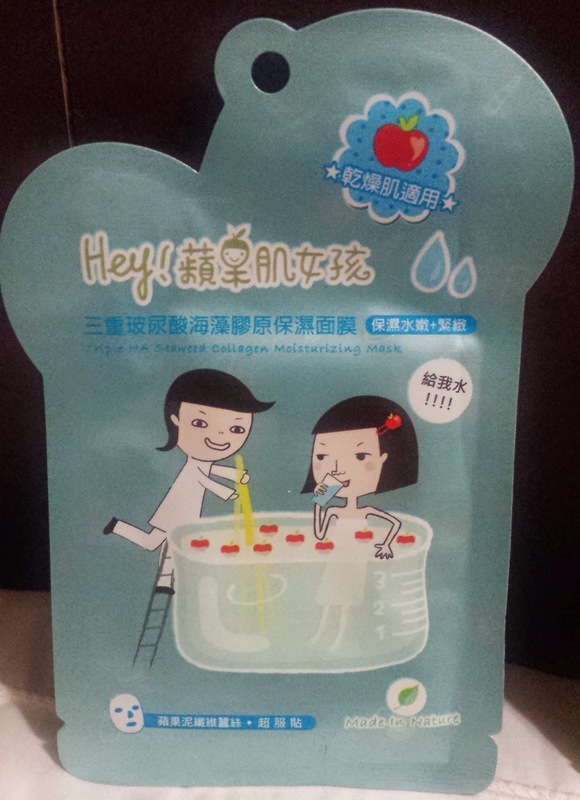 [Review] Hey! Pinkgo Girl Sheet Mask + GIVEAWAY [Closed] | The Broke Asian. I wanted to share with everyone these really cute sheet masks I had purchased last month. The brand is called, Hey! Pinkgo Girl. Before making this post, I wanted to make sure I tried all four masks. 3 out of the 4 masks (except the Triple HA Seaweed Collagen), is a lace sheet face. I really enjoy these three mask because they are all geared towards brightening! And we all know I need that brightening for my blemishes and dark spots. All the serums in these masks are wonderful, and I can't find any problems with it as far as smell or stickiness. 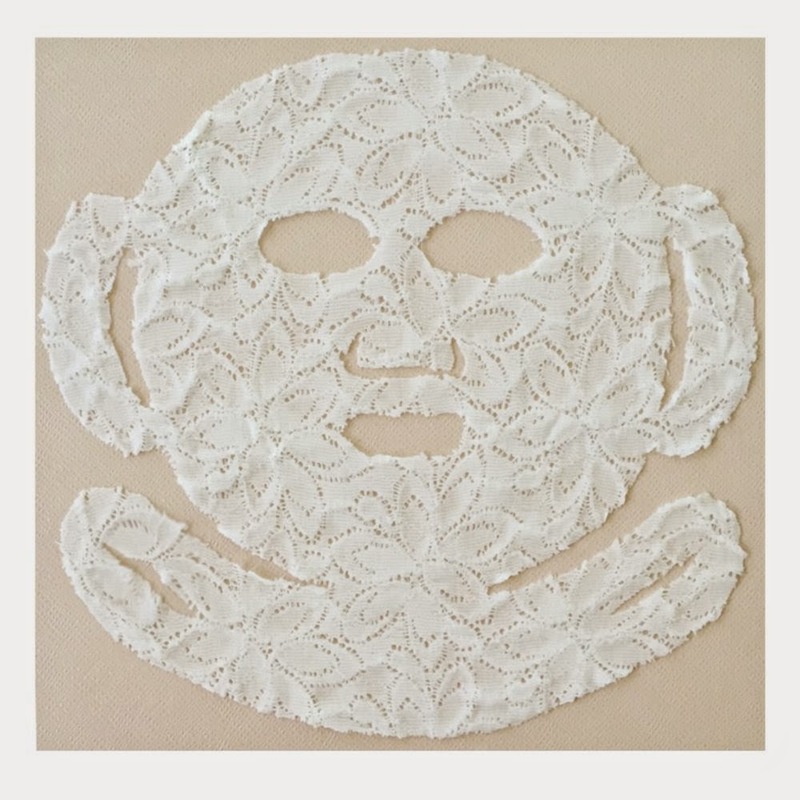 I put all three of the lace masks under the same review because they basically do the same thing. If you could only purchase one type of mask, I don't think it would matter which one you pick because I believe all will yield similar, if not the same, results. The only complaint I have are the ears and the extra part of the neck. I know most people would think that's really cool and it's to keep the mask tight on your face, but that feeling of the wet cloth on my ears makes me shiver. I'm weird. I also think the neck part makes me feel icky, but I'm sure it's beneficial to get the serum all over your neck. I'd rather just rub it on there after than have a mask on my neck for 30-40 minutes. Another complaint is that the eye holes aren't the best. They're too circular, and my eyes are long and small. 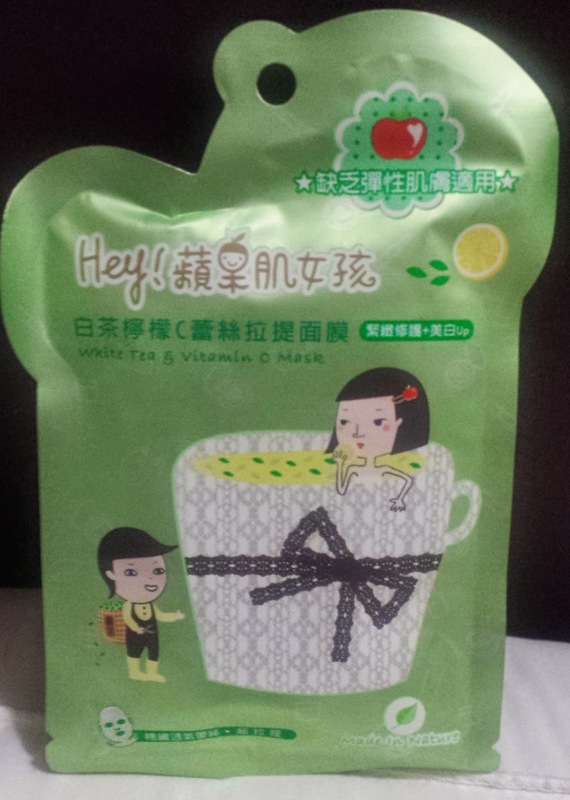 The Tripe HA Seaweed Collagen mask is the only one that isn't lace. I didn't purchase a lot of moisturizing masks because my skin type doesn't really need it. However, I have started to do at-home chemical peels, and this mask is perfect to put on right after. I noticed that when I use it after my peels, my face isn't as irritated and dry the next day (although it still peels). If you are in need to moisture in your face, this mask is great! Though the shape of the lace masks annoy me slightly, that's not a huge problem for me since the mask itself is great. The serums really do help, and I can see a difference just after one use. My skin looks brighter and softer. None of the masks mentioned here were drying and none broke me out. I wear these before I sleep so I can't tell you if they are good to wear before going out. The packaging alone and the uniqueness of the lace design on the mask is enough to peak some curiosity in trying these masks out! I will be having a very small giveaway and will be giving away some masks, not only as a thank you for the readers I have gained for the short time I have been blogging, but also because I know I won't be able to finish all these masks for a while. Better to share instead of keeping it all to myself! If you are not 18 years old or older, you must ask for parent's permission before entering. This is open to both US and International followers. You can enter come here and enter ONCE a day until the end of the giveaway. An extra entry will be included if you answer the comment question. Entries will no longer be taken after February 23, 12:00 AM. the masks look so nice!! Hey darling, love your blog and especially this post. lovely products and love their packaging. I have a normal/dry skin without any problems, except for the rare acne sometimes. best of luck in the future with your blog! 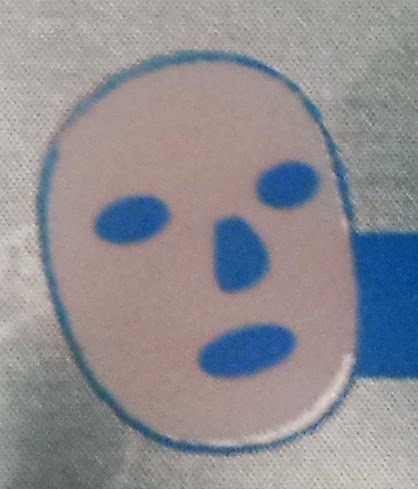 I have dehydrated skin with oily complexion. Sometimes when I apply foundation, I see some dry spots. My concern is I need to moisture my skin more. I have a combination skin of oily and dry. I definitely get oily around my t-zone and dry patches around my eyes and cheeks. 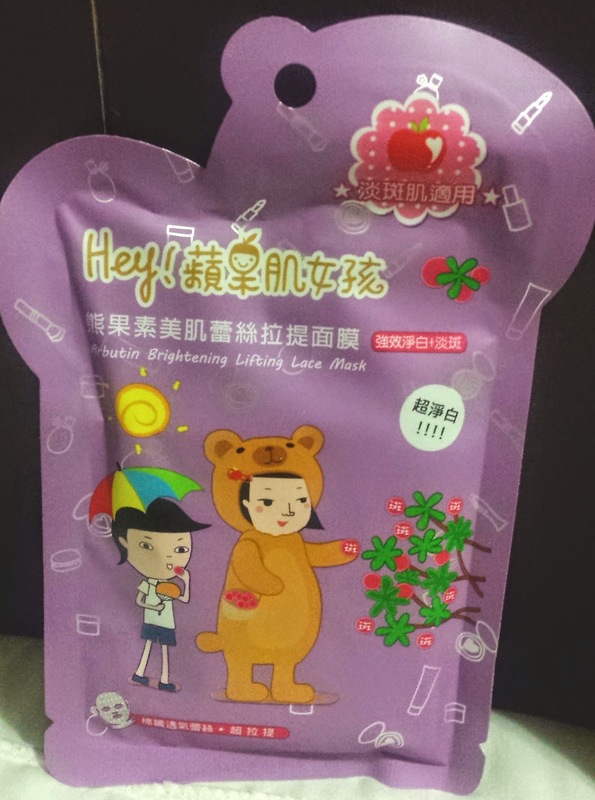 Even the outside packaging for the mask is cute, I also like the fact that the mask has "lacey" appearance. 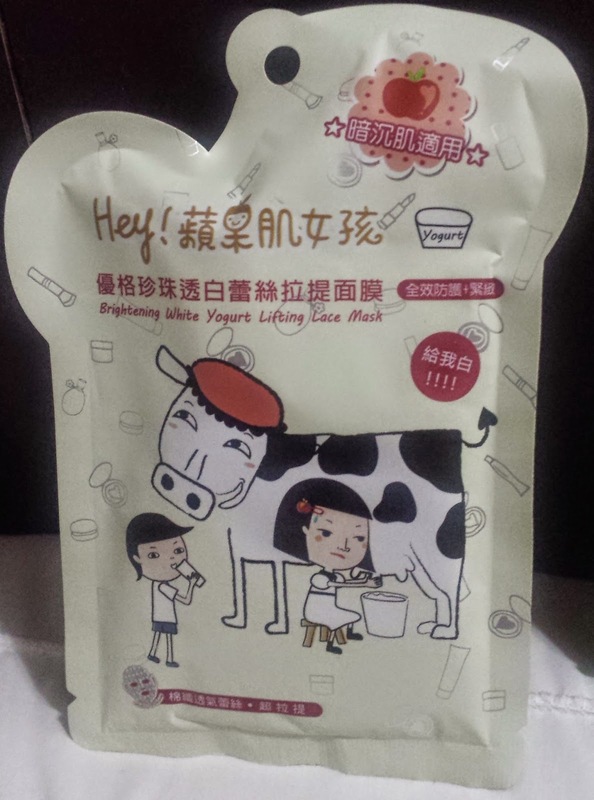 I have combination skin, which is easily clogged and very acne prone :c holy crap, these masks look adorable, btw! Soooo cute, love the packaging! I have been getting more and more into masks, haven't heard of this brand but they sounds so good! and the brand name is uber cute! Definitely love the packaging! Super cute! 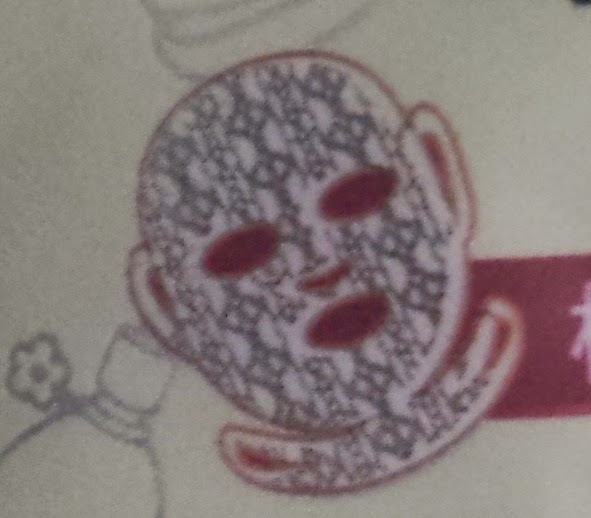 OMG that lace mask is awesome!